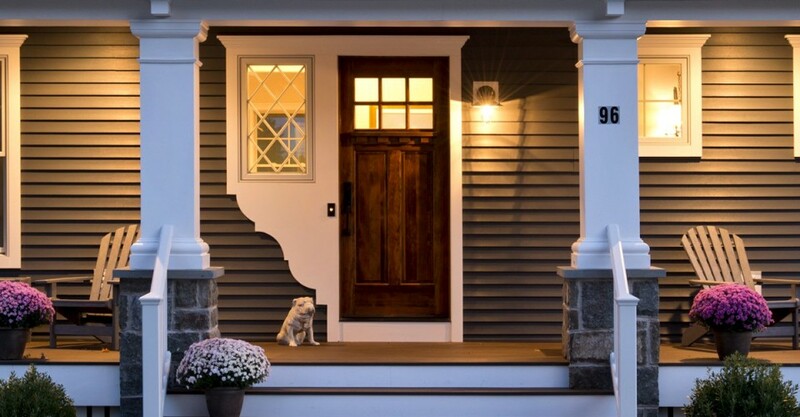 Home Blog Are you a company searching for the best type of lighting to use? 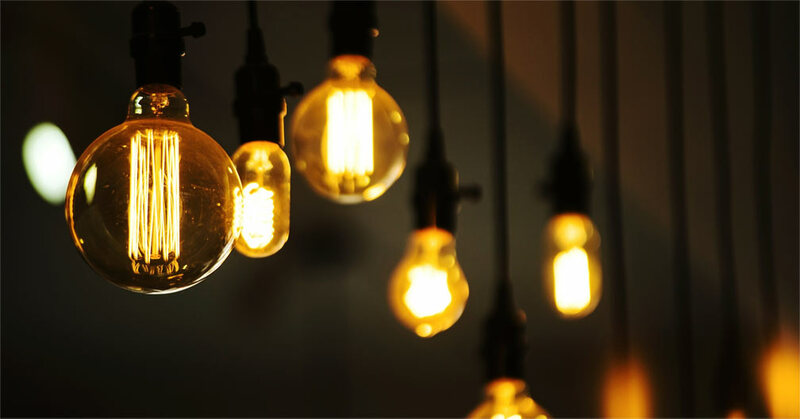 Using the best type of lighting is considered one of the most difficult decisions companies have to take since there are a lot of purposes they want to achieve via using lighting. Companies’ purposes differ from each other due to the variation of the space, design, type of work, etc. So you, as a company, can not copy the same lighting fixtures used by other companies, yet you have to search for a full lighting solution supplier to help you in choosing the best type of lighting fitting your purposes. It is worth mentioning that companies, in general, do need to use three types of lighting fixtures which are: task lighting, accent lighting, and ambient lighting. These are the three basic types of lighting that companies could use in different levels and ways depending on their available spaces and type of work. What are the three types of lighting and how companies can use them for their own purposes? 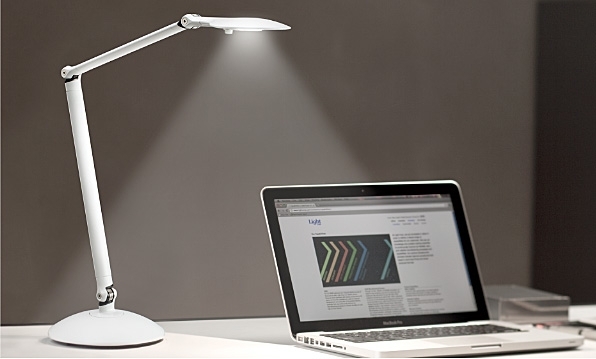 Task lighting or what is called office lighting is the most suitable type of lighting for offices in companies, especially for companies work on projects such as engineering companies. It is the most used type of lighting fixtures in companies since task lightings provide a fine light focusing on specific area on desks and tables. The benefits companies can receive from task lighting is “concentration” that these fixtures provide a suitable atmosphere to notice all the details of the work with a high quality. How to use task lighting fixtures in companies? There are different types of task lighting fixtures can be used in companies and that depends on the founded lighting design and the purpose of lighting. The first sort is desk swing arm lamps which are adjustable wherever they want them to light. Another type of task lights is pendant and track light which is considered the best lighting fixtures suiting workspaces; companies that have workspaces can rely on these lighting fixtures. Ambient lighting is the most used type, not just in companies, but also in homes and all buildings as it represents natural light. That means it does not fit the kind of work that requires focusing to highlight specific things. 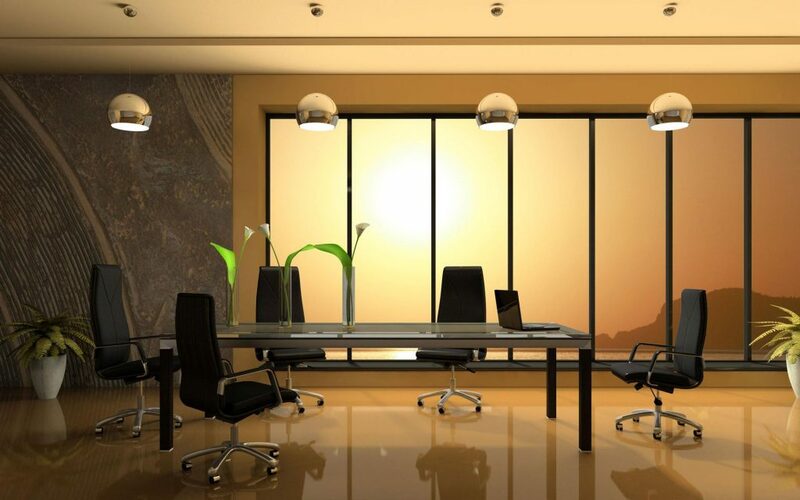 In addition, it suits meeting rooms that need to have a warm climate faraway from stress and over lit rooms. Lighting fixtures that can be used to illuminate the space with ambient light are the following: chandeliers, wall sconces and wall lights. 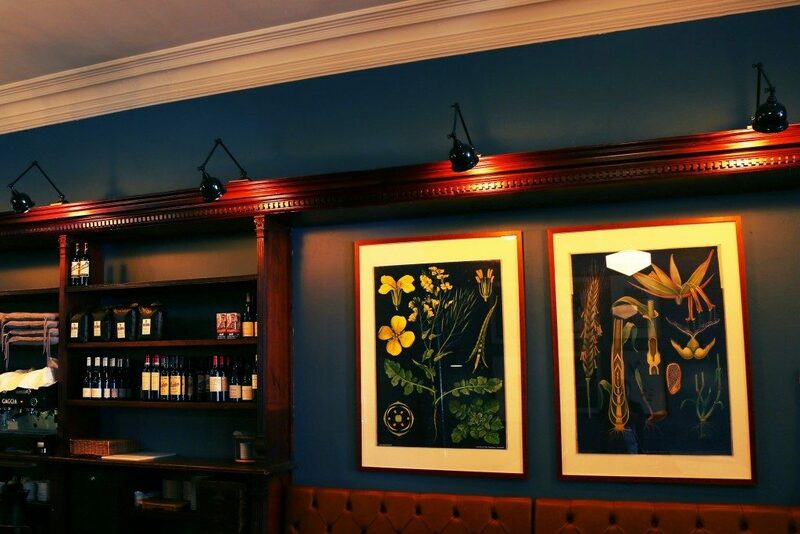 Accent lighting is used to highlight a specific design, area or wall and adds an aesthetic addition to the place. Companies can use accent lighting to point out specific products or pieces that reflect their personalities. 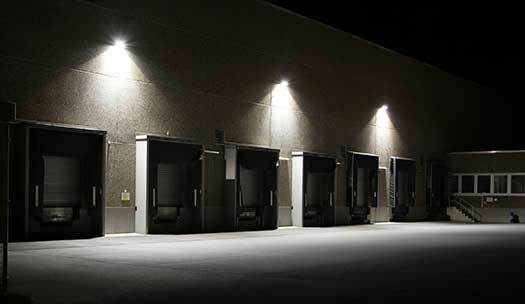 Furthermore, they can use accent lighting in the outdoor landscapes of the companies because of the feeling of necessity it creates. Wall lighting items are the best to use in accent lighting. 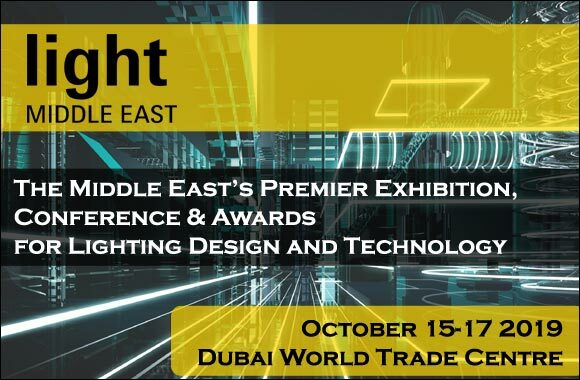 Companies can contact with Crystal Palace, a full lighting solution supplier in UAE, to help them in choosing the best lighting designs and fixtures fitting their needs and purposes.